Phillips, S.D, & Smith, Steven Rathgeb. (2012). 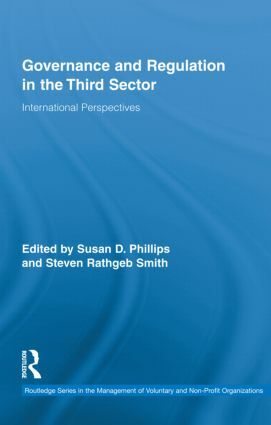 Governance and regulation in the third sector: International perspectives. Taylor & Francis Group.